"What does it mean to you to have made a difference in this world? 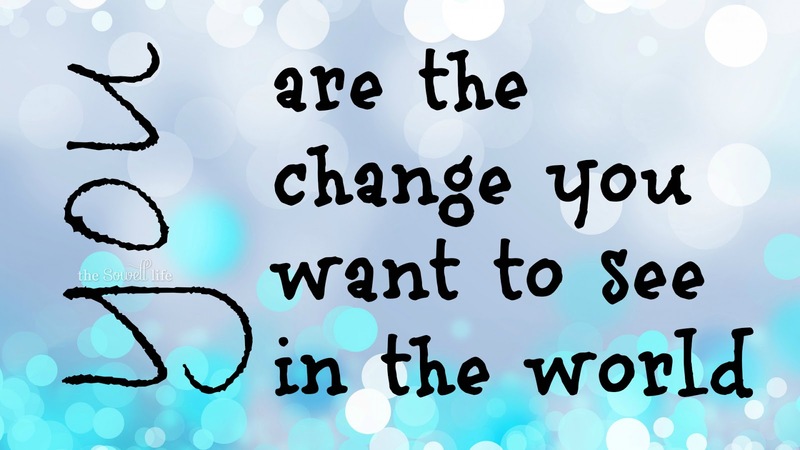 What are you doing to achieve that change, and how has it been made possible?" 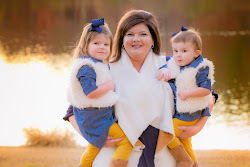 I'm teaming up with Kalyn and Lauren and their "Coffee and Conversation" link up! You can, too! Just answer the question above in a post, and link up to join in the conversation. I'll start out by saying that every single person has made a difference in this world. It might have been through a smile, a special word of encouragement or even through a small act of kindness... each one of us has and can make a difference. What does it mean to you to have made a difference in this world? What are you doing to achieve that change, and how has it been made possible? To me, it means that I have given a little piece of myself in a positive way. And one of those ways I've been able to achieve that has been through blogging. I try not to use this place to be negative. I truly believe that blogging is a way to lift people up. When they read my posts, I want them to feel blessed in some small way. Whether I'm able to make them smile, implant a positive thought, or even give them a word of encouragement... that's what I want this blog to be about. One of the biggest ways I've "heard" that I've made a difference was openly talking about our miscarriage. This post was the first time I mentioned the sometimes "taboo" word on my blog. But, I needed to get out my emotions, and the way I do that is through writing. This one post opened up a flood gate of emails, phone calls, texts, etc. of others coming forth to tell me that they, too, felt this pain, yet they didn't feel that they could talk about it publicly. It has allowed me to have deep conversations over emails and phone calls with them. Even though this was a very personal and private matter in our life and in their lives, this was also a way to share my faith with others. Who knew that something so painful could bring glory to His name? Blogging about my faith, and bringing a positive light in a sometimes very dark world is my way of making a small difference in this world. You truly make a positive difference in my life. Even though we've never met, I so appreciate your positivity. Finding your blog and forming a relationship with you brought me and my blog into an entirely different circle- where it's okay to be positive and happy and honest instead of snarky and trying to be something besides who I am. I love you, girl! Thank you for everything, especially being you and sharing that with all of us. I have only gotten a glimpse of your story through the post you linked to above and what you posted over the weekend, but I think it is wonderful that you are sharing your experiences in the hope that it helps others somehow. It's nice to read a blog that is more than gifs and about a real person's life, both good and bad (though hopefully more good. Obviously.). I LOVE reading your sweet blog! You are honest and I think that is an admirable quality!